Барааны дугаар 9780194372381. Categories: Applied Linguistics, OXFORD. Should we be concerned that language is corrupted by change? 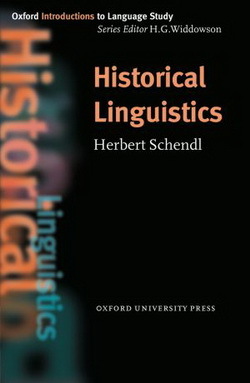 This book will try to provide an answer by looking at the central issues of historical linguistics. How and why do languages change? How can we reconstruct older stages of languages? How are languages born and why do they die? Do they have relatives?